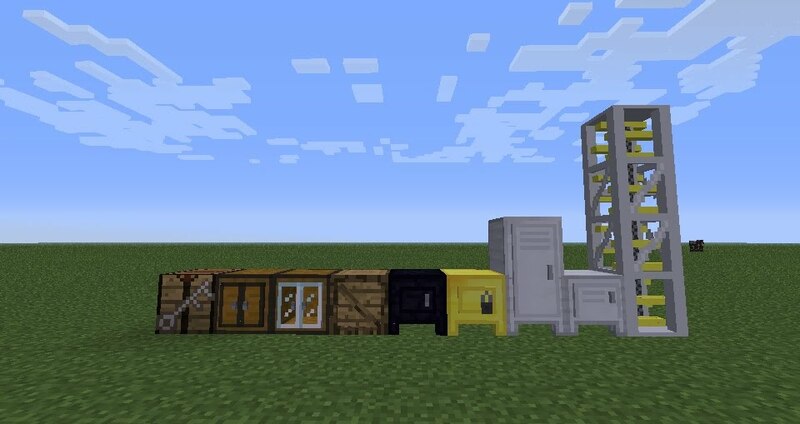 More Storage is a mod that adds chest variants that server different functions such as expanding inventory, combination locking, or just pure aesthetics. -Drag and drop this zip into ".minecraft/mods" after installing Forge Modloader. This works in both client and server mod folders. How do I remove a lock? Hold the key with the matching combination and click the locked block. Can you put gold safes inside gold safes? 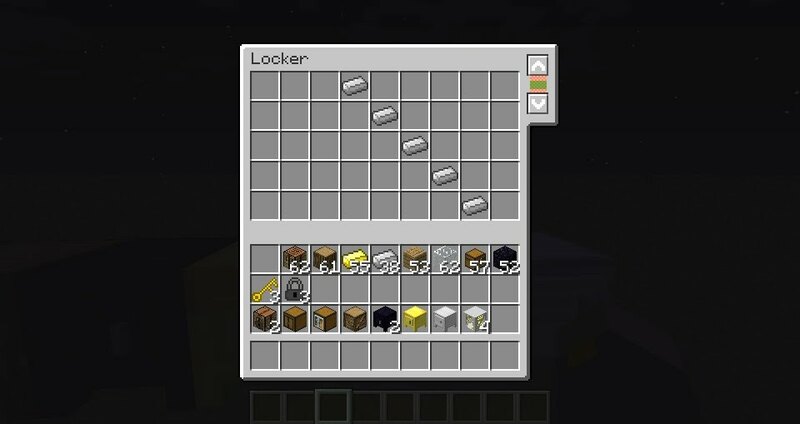 Can you break locked blocks in SMP? Only if you have the matching key or OP abilities. 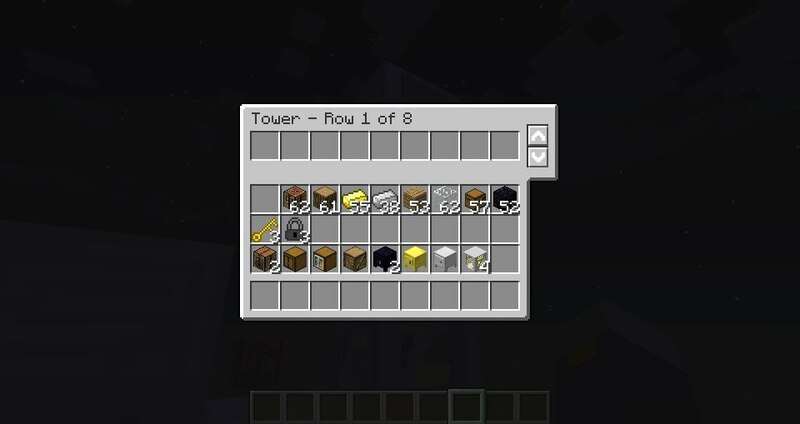 I accidentally locked my key in one of the blocks. How do I open it? 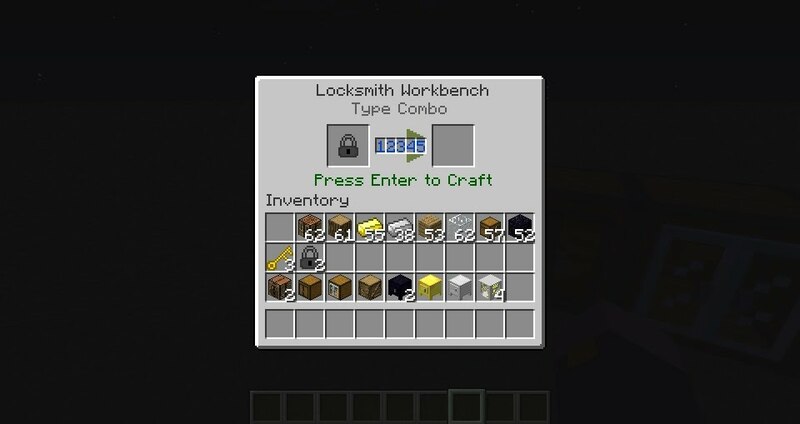 You can get back in if you craft another key with the same combination. If you have a question that isn't listed here, ask me in the main post.